Television coverage for our new site! 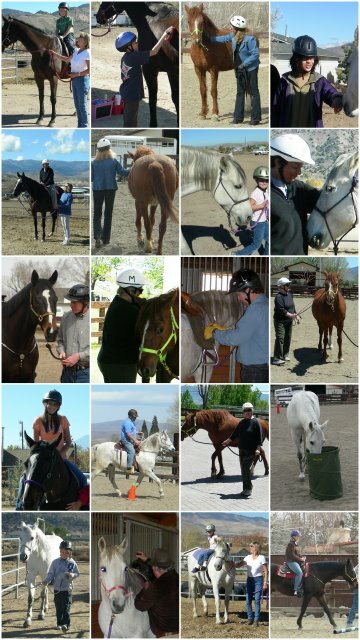 Nevada Equine Therapy is looking for a new home! Please Welcome Kelsey and Ransom to our Team! Thank you Amy for including us in your story on Channel 2! Finally after many months, here is our video showing our work with Cody! We are so excited that Ms. Grandin will be here! Temple Grandin will be speaking in Reno! If you have the opportunity she is so worth hearing and meeting. Hope to see you there! !